Location names exist so you know where to put stuff and where stuff is put.  Sounds simple, but walk into any business, and you'll find lots of items stored in locations that aren't clearly labeled or don't have a well thought-out, commonly understood name. A location name doesn't need to be too complicated or cryptic. In many enterprises, the people working there day to day will already have common terms they use to describe various locations. If that's the case, then build on the common understanding when you can. 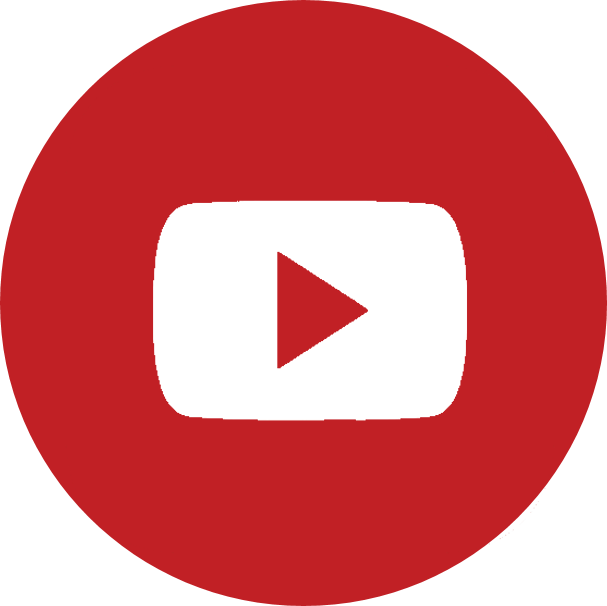 If you have lots of locations, bins, large rooms, or large storage areas, then this guide will help you organize your thinking on how to name locations. done Location names should be unique. No two locations should ever have the same name. done EVERY physical space in your facility should have a location name, even if you don’t currently store anything in that space. done Where practical, EVERY location should be labeled. done The location labels should contain the full name of the location and, if possible, have arrows that point to the location. done If you have more than one “room,” consider using zone names or room names. 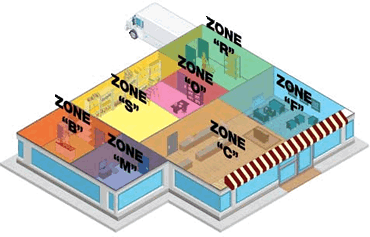 done Zone/room names should be abbreviated (usually to a single letter) and contained in the full location names. 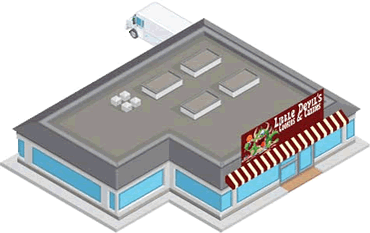 If your inventory operations cover more than one facility, or a large facility, of if you'd just like to be able to group locations together for reporting purposes, we recommend creating zones, or location groups. If you don't think you'll need to use zones or groups, skip to step 2 below. 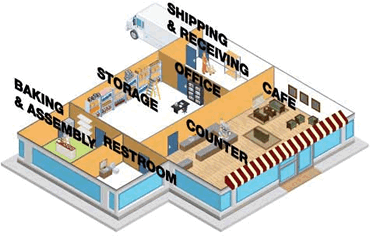 As you can see, the store has many rooms. And each room has a name used by the employees. By abbreviating each room name, we can easily incorporate it into the location name without making our location names too long. This will help when viewing location names in tables and on labels. 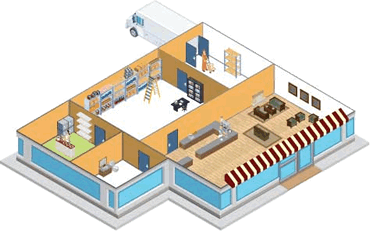 done SHIPPING & RECEIVING - "R"
done BAKING & ASSEMBLY - "B"
If you store your items in a small area or one room, you don’t need to use zones because you only have one zone. But if you have a large storage area or more than one room, you’re going to benefit by breaking down your space into manageable smaller chunks. done You can find locations faster. done There’s no confusion about what a place is called. done You have the ability to reuse zone names. done You can sort data, print count sheets, and do other activities by zone. done Abbreviations make it easier to type in location names. 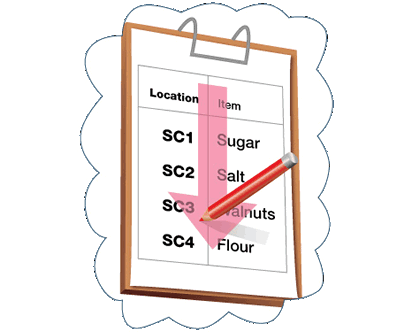 done Abbreviations make it easier to include the zone names on location labels. done Reports “read easier” when the same long word doesn’t appear over and over again. Shortening the zone name to just one letter will help us meet our goal of including the full name of a location on every location label. In a short amount of time, people using the inventory system will associate the one-letter name with the longer description of the zone. The storage zone has now been divided into sections labeled A through H (fig. 6). 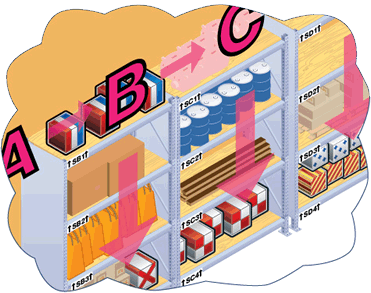 While in this illustration the sections correspond with shelves, the main point is this: An area or zone should be divided into sections that can be viewed without a person needing to move their feet. 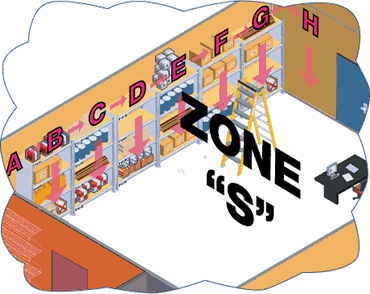 For instance, if you tell a person an item is located in “Zone S, Section B”, that person knows enough to get to the section, stop walking, and start looking right in front of them for the exact location. This may seem like an obvious point, but you’d be surprised at the number of location naming schemes that do not achieve this very simple goal. You can use letters or numbers, but make sure that the sections ASCEND from left to right, in a clockwise fashion. You may want to start your section names with the section that is closest to you as you enter the room. Now that we’ve explained how to name zones and sections, let’s look at the detailed location names themselves. Consider the task of someone taking an entire inventory count. All the locations will be printed along with what should be contained in them. Using this location naming scheme, the person can move through your facility in an orderly fashion, and the “paper world” matches the “physical world” perfectly. 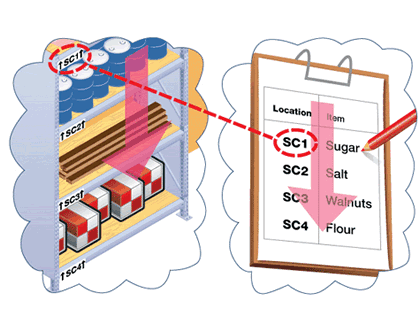 In our example, the location names start with a room or zone, then a section, then a specific name. If you have more than one facility, your location names might start with the facility name, then the zone name, section, and place. If you have a big warehouse, your location name might include an aisle, etc. You get the idea. So grab a piece of paper, sketch out your facility, break it into small pieces, and create your zones. Then get a rough idea of where you want your sections to start. Now you’re ready to create and apply your labels. forward SHIPPING & RECEIVING - "R"
forward BAKING & ASSEMBLY - "B"
Copyright © 2019 Clearly Inventory. The name "Clearly Inventory" and the Squirrel and Acorn are our trademarks. Clearly Inventory is web-based inventory and asset tracking cloudware (SAAS) for small businesses, individuals, organizations, and the occasional squirrel. 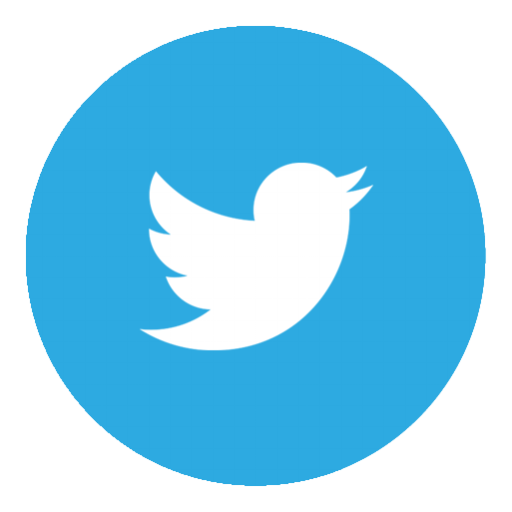 It's fast, easy to use, configurable, collaborative, and easy to implement.